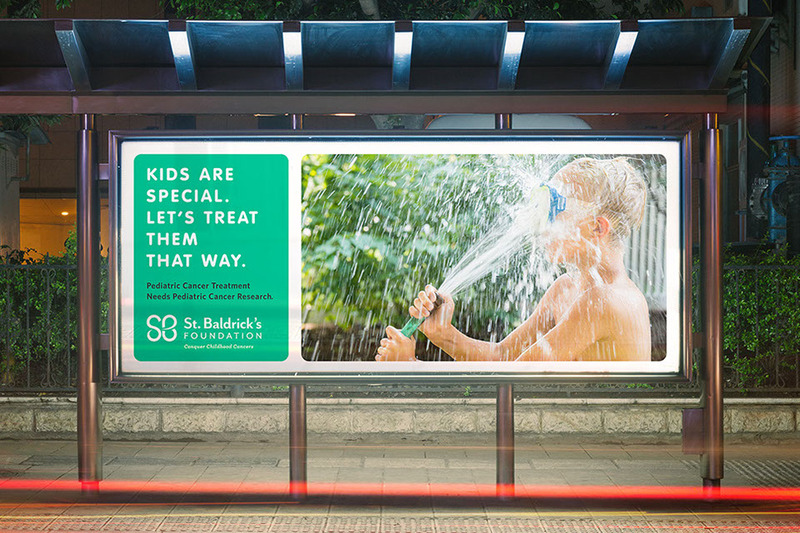 The St. Baldrick’s Foundation is the largest private funder of childhood cancer research. 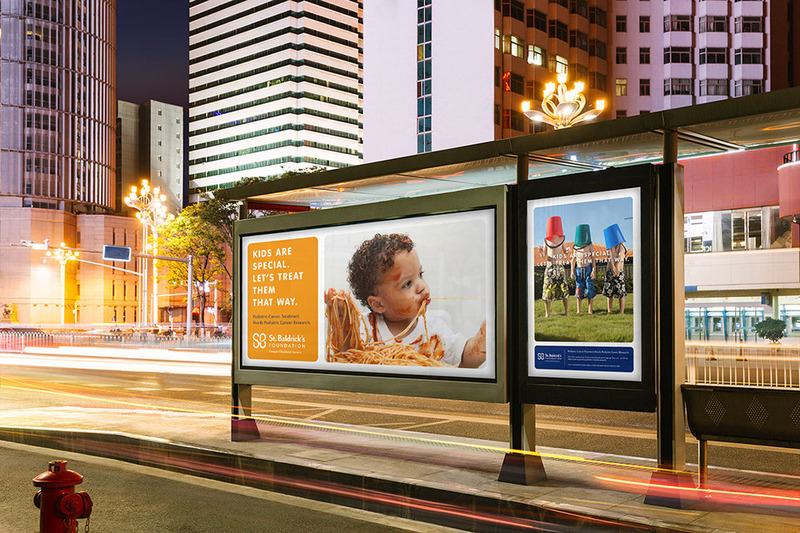 However, most people don’t understand why childhood cancer needs specialized research beyond chemotherapy and radiation. 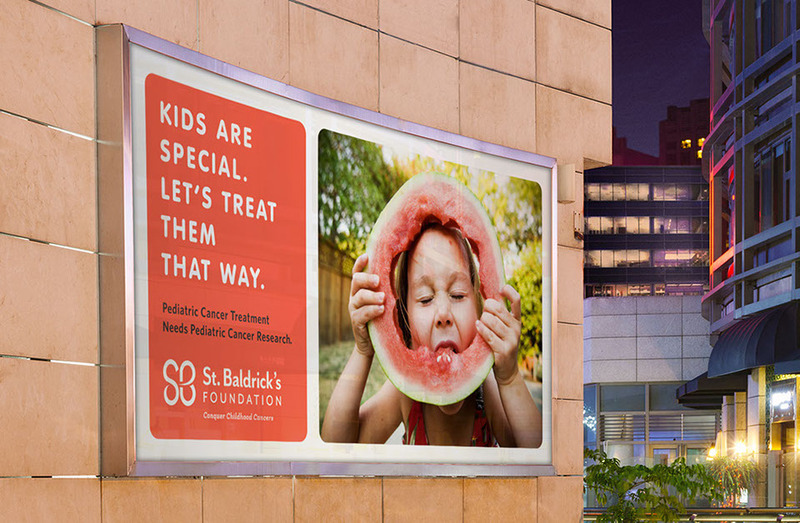 Our unique positioning for the foundation was not to fight pediatric cancer but instead celebrate the wonder of happy, healthy kids. Kids Are Special. Let’s Treat Them That Way. 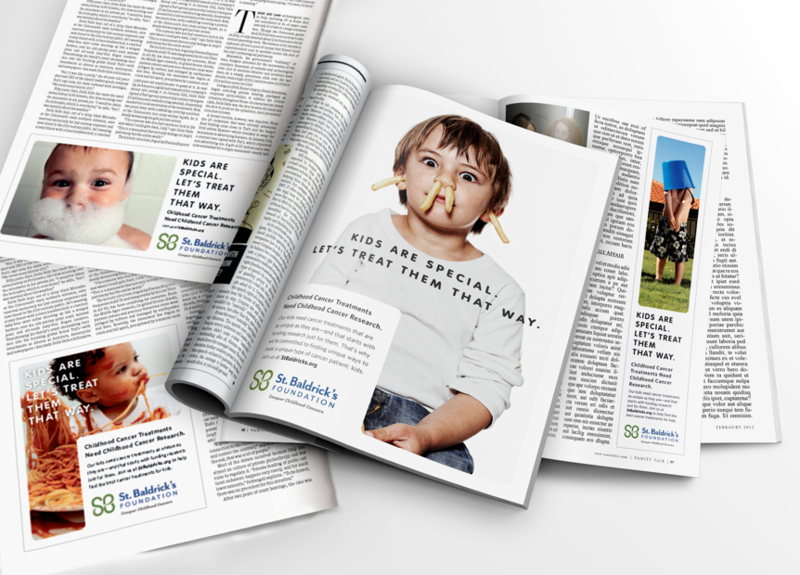 Our PSAs ranked in the 94th percentile of all PSAs across the U.S for two consecutive years, and raised unaided awareness by 4 Neilsen points, expanding the audience by 20 million Americans.